Raids are on hiatus this week, so that means more time for the holiday tasks. Lorethos ended up getting the frostling pet immediately after Zarigar (and the enchanting recipe from the same run), and neither one particularly needs frost emblems, so I’ve kind of slacked off on doing the Ahune kills for them. Enter the return of my draenei priest. 2 minutes work for 2 frost emblems? No problem. And as long as I’m on, I might as well run a heroic for 2 more. I’m not sure why this has now become an obsession in getting her emblems. 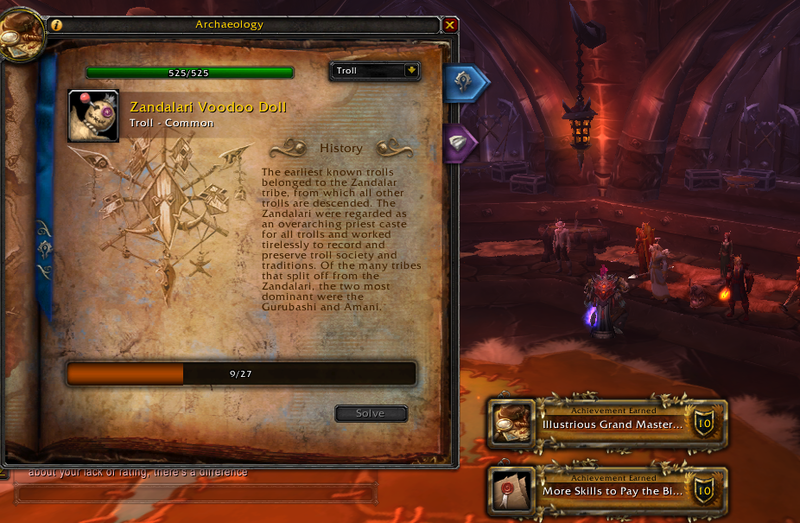 She would be rolling in them by now if I had been running one heroic a day for her all these months. The last time I played her as a healer for any length of time I had to combat “angry healer” syndrome. 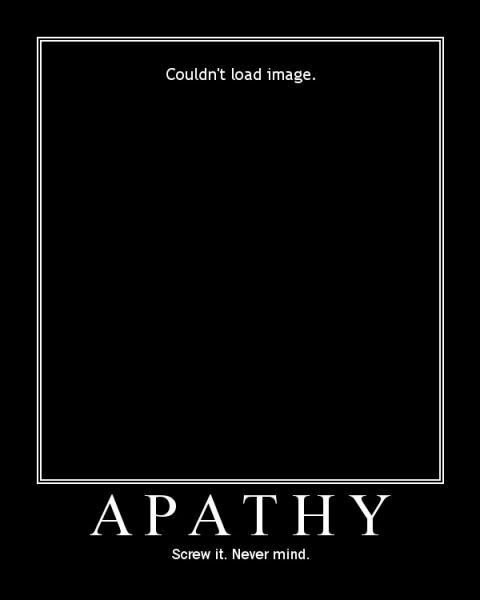 Now I think I just have “apathy healer” syndrome. 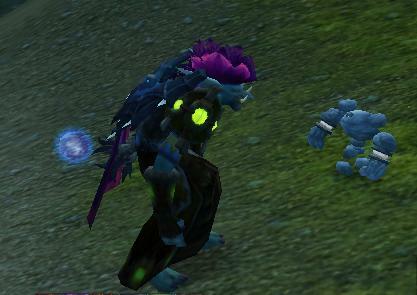 I can’t tell you how many pets and minions I see rushing into Ahune when he’s in defensive mode. 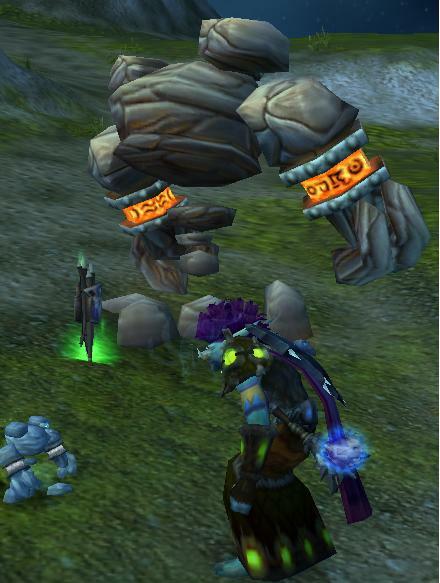 I don’t play a pet class, so I don’t know if this is intentional or unavoidable. I just watch them run in and immediately get bounced back out. And they run back in again. Huh. All right. Well, if you don’t care enough to put your pets on targets that aren’t going to chew them up, I’m not going to waste mana keeping them alive. Beyond that, I think Ahune is kind of a fun fight. I do cry a bit when I see players getting launched into the air. The damage done is minimal, but I wonder if these are the same people who sit in fires in raids. And then I lose focus and find myself flying through the air and wonder how that happened. The second part of the fight is my favorite. I get to jump in and help pewpew. A little shadow word pain, some devouring plague. And, of course, my favorite: the lolsmite. I like to think I’m helping. The only time we’ve had to repeat the process was the time I beat a warlock in overall damage. Uh, ok. Maybe he was gimped by having his minion die so early. Another holiday come and gone and I can’t really muster up the energy to care. Despite the fact that it’s free gold for dragging a child all over Azeroth, I couldn’t really get into Children’s Week this year. Mommy, mommy buy me a dragon toy! I could join the line of people complaining about the School of Hard Knocks achievement–and God knows I try to avoid PVP when I can–but that wasn’t the reason. I think that’s the only one Zarigar needs for the Children’s Week meta, but I don’t really care enough to check. If I have to pin it down on something, I would guess temporary boredness with some parts of the game. I could use more money, but I can’t really get into doing dailies. Some free frost badges would be nice, but I get bored after doing one random on Lorethos. I could work on my new mage, but I’m not really looking forward to leaving the starting areas and worrying about getting ganked again.